Ring of Honor premiered a new web series called “The Pinnacle.” The first episode chronicles the start of Ring of Honor and is narrated by long-time Ring of Honor wrestler Colt Cabana. Ring of Honor Wrestling proudly presents the new digital series The Pinnacle. 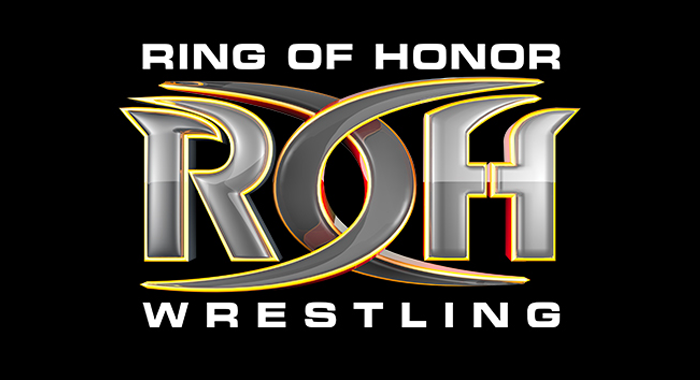 This series will explore the ROH wrestlers and their stories of what it took to reach the top of Ring of Honor. ROH Wrestling’s The Pinnacle is produced by Lightning One – the team behind NWA Ten Pounds of Gold. As ROH Final Battle 2018 rapidly approaches, Episode 1 starts at the very beginning of Ring of Honor. From the very first ROH event, “The Era of Honor Begins” the story explores the impact that wrestlers like Bryan Danielson (aka Daniel Bryan), Low Ki, Christopher Daniels, CM Punk, Samoa Joe, Tyler Black (aka Seth Rollins), Eddie Guerrero and more had on the promotion. Current stars like ROH World Champion Jay Lethal, Christopher Daniels, Frankie Kazarian, Scorpio Sky, Flip Gordon, The Briscoes share their insight on the Code of Honor, the legends of Ring of Honor, and the importance of ROH in their lives. Watch ROH Final Battle on December 14th on PPV, HonorClub (free for VIP and 50% off for Standard Members) and FITE TV. Subscribe and turn on all notifications to get each episode of ROH Wrestling’s The Pinnacle.